6000mW Laser Pointers Belong to Class IV. 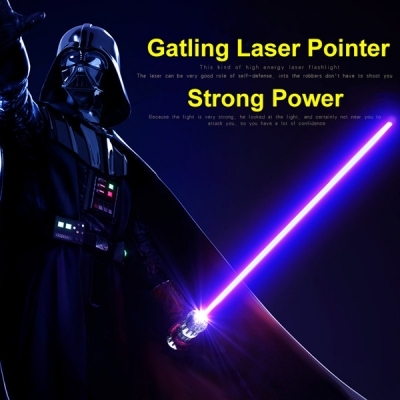 Since its ultra powerful output power, it can be used as a burning laser pointer. When play with those powerful laser pointer, you need a laser goggles to protect your eyes. 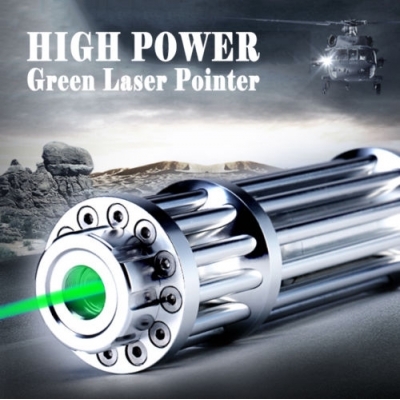 There are all kinds of 6W Lasers from HTPOW: Green ( 532nm ), Blue ( 450nm ), Red ( 650nm ) Laser Pointers. Some of them can be transformed into a disco laser pointer with its star caps, it will surely be the best Stage Lighting in entertainment. You will be surprised at those wonderful beam and patterns. 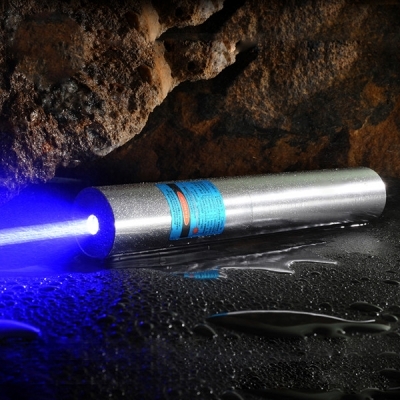 Choose one of those 6W Laser Pointers to bring your life more colorful! 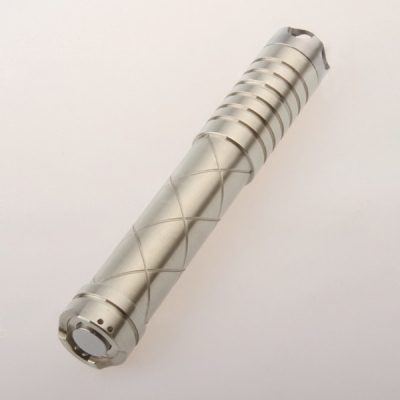 Check out our 6000mw laser pointer, Htpow will offer the best after-sale service for everyone!